It might only be early spring yet but you’d be surprised how fast the last of day of school will come for high schoolers! Any parent knows that once spring break is over, there are so many final exams, sports finals, and end of year concerts that suddenly it’s time for summer break and everyone’s out of classes for that grade. In our house, it’s one of the first times that our kids are old enough to start thinking about getting summer jobs! Of course, we’ve encouraged them to only seek part time work and choose something they’ll enjoy because we believe that they should still have some time to be kids, but we’re also happy to see that they’re eager to take on more responsibility, learn new skills, and get used to earning, saving, budgeting, and spending a pay cheque. That’s why we’ve been looking around for the best tips and tricks out there to help prepare them for the interview process and their first day. We’ll do whatever we can to help them succeed, even if it just means chatting here and there about timeliness! Just in case you’re as interested as we were in helping to prepare your teens for their first job as we were, if not more, here are 15 fantastic pieces of advice for both you and them that will get you talking about the responsibilities of the workplace in no time. Because our kids have always been enthusiastic go-getters who are always on the run, we find that they’ve been known to rush things every once in a while. We remember teaching them, for example, that doing their homework effectively so that they fully understood it was more important than rushing through it very quickly just to get it done, even if it meant having to push their chores back an hour or so. That same idea applies in the workplace! Of course, being time efficient is key as well, but it’s best to invest your time in doing a thorough job of things so that the quality of their skills is evident. Focus on The Family agrees with us on this one. We’ve always told our kids to do their research a little bit before they arrive, and this is true for anything; new sports clubs, new dance troupes, you name it. We told them the same thing going into their first job interviews as well! If you already know what the company provides, how they do it, and what they stand for in their work, you’ll answer questions much more effectively. 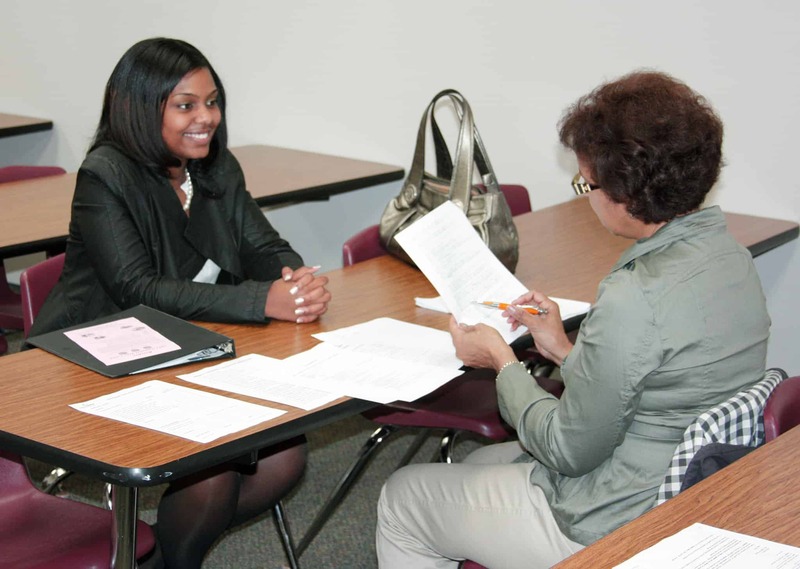 Being prepared doesn’t have to mean, however, that they can’ ask questions when they get to the interview phase. In fact, US News actually encourages it! It shows that you’re invested in learning more about the opportunity and that you’re inquisitive and like to be well informed. 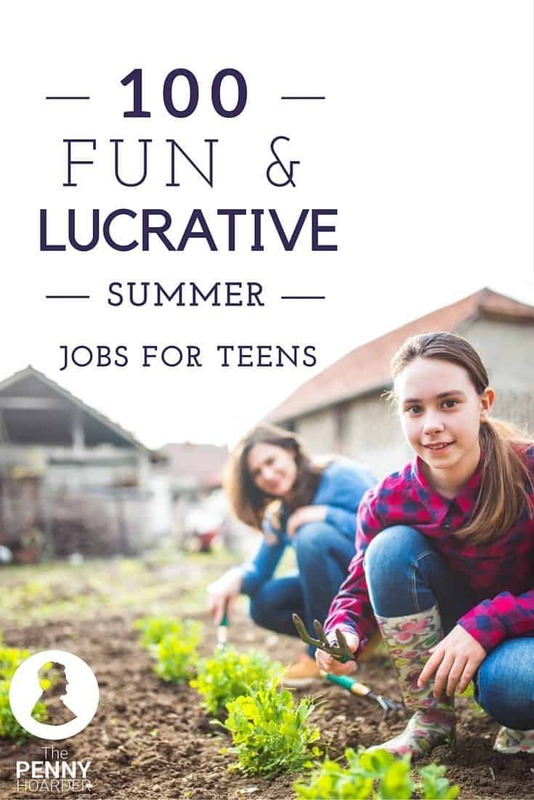 While we absolutely do take the concept of our kids getting a summer job seriously in the sense that we want them to learn how to work hard and make a decent wage, we also know that they’re still kids and they have to enjoy what they’re doing in at least some capacity to keep them interested. We also think it makes for a better learning experience all round if they’re able to make work out of something they already know they love! That’s why we thought this article featuring all kinds of tips and suggestions from The Penny Hoarder for turning interests and hobbies into work at a young age was such a great resource. We’ve got smart, hardworking kids; no if’s, and’s, or but’s about it. Even so, we’ve already mentioned that they’ve been known to rush things in their enthusiasm to move on to the next task for the day. That’s why we followed The Balance‘s lead and encouraged our kids to pay very careful attention to neatness on their job applications. 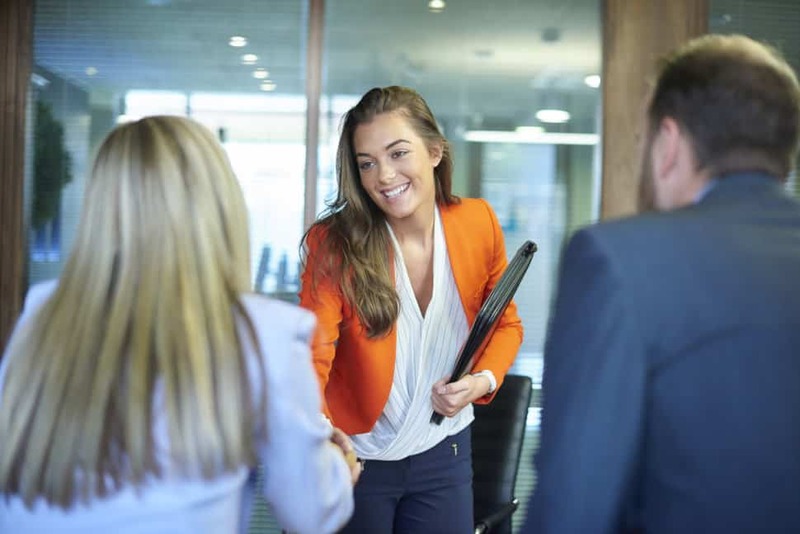 Even though the prospective employer might not actually see them until the day of the interview, your kids will already have had a chance to make a first impression in writing, so it should be one that’s spelled correctly and free of scribbles. Perhaps the weirdest part about trying to prepare your kids for their first interview and job experience is just that; that it’s their first shot at all of this. It makes sense, then, that questions about “work experience” will seem nothing short of intimidating to them! After all, what experience could they possibly tell the interviewer about if they’ve never had a job before? That’s where resources like this advice from Snag A Job come in. We helped our kids pick out skills, qualities, and characteristics they’d learned or developed in other areas of their lives, like during extracurricular activities, that we know will also be applicable in their workplace. 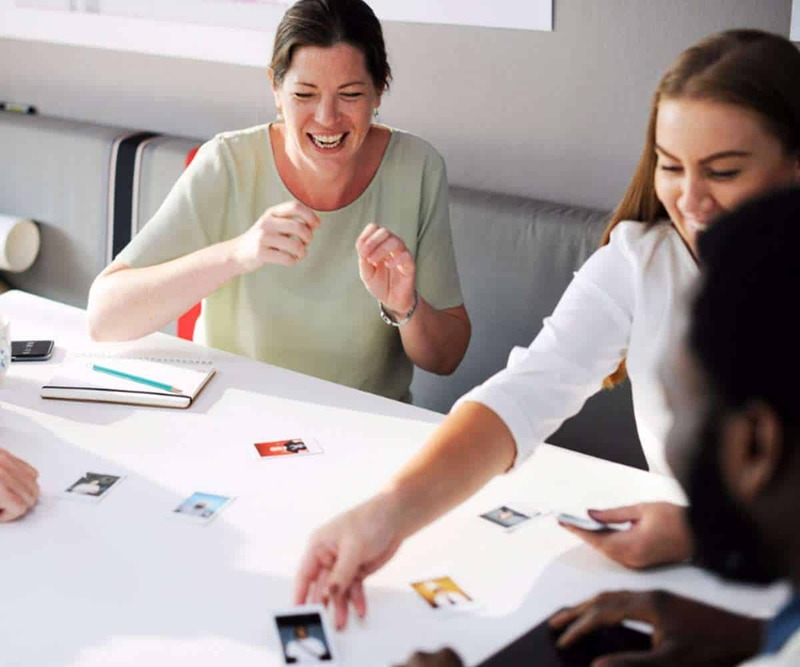 Then we talked about ways to emphasize those in the place of “work” experience, since they’re absolutely still applicable experiences that will help our teens do their best at their new job every day! Sure, it’s great to ask questions in an interview because it shows that you care to learn more, but there are absolutely some basic questions and facts that your kids shouldn’t have to ask for when they’re already there and trying to work for the company. You want to help them make sure they know all the basic facts so that they’re truly in the know about what they’re signing up for! The Balance outlines precisely what some of those “basics” are so you can make sure your kids don’t get caught unawares, realizing mid-interview that they’re not really sure what this company does in detail or what their position would entail. Have you long recognized that your kids are actually capable of more around the house than just sweeping the floor or taking the trash out? By all means, those are important skills to learn too, particularly since so many people find gainful employment in places that require these tasks be done as well, but one of the best ways we ever helped our kids out pre-job start day was to give them chores around the house that put the same or similar skills as they’d be using at work to good use! 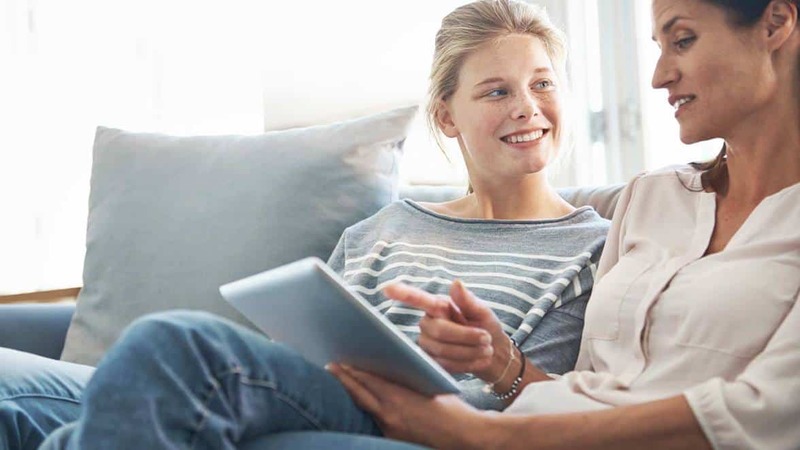 Family Education agrees that helping your kids get the knack or certain tasks at home where they’re comfortable and easily helped can make them feel far more prepared when it comes to using those same skills in the workplace. If your teens are anything like ours, we’re sure their sense of fashion can be described as nothing short of unique. Usually we’re nothing but please that our kids love to express themselves and their personalities through their clothing, but we still want to make sure that they understand the value and importance of looking professional when it really counts. That’s not to say they can’ add a cute accessory or a pop of colour here and there when they attend their first job interview, but your child is much more likely to get hired if they arrive to the interview looking well groomed and appropriate for the setting than if they arrive in their favourite old wrinkly band t-shirt or with their fingernails covered in chipped off nail polish and the knees of their jeans worn out. Middle Earth has even more advice for you in this department! 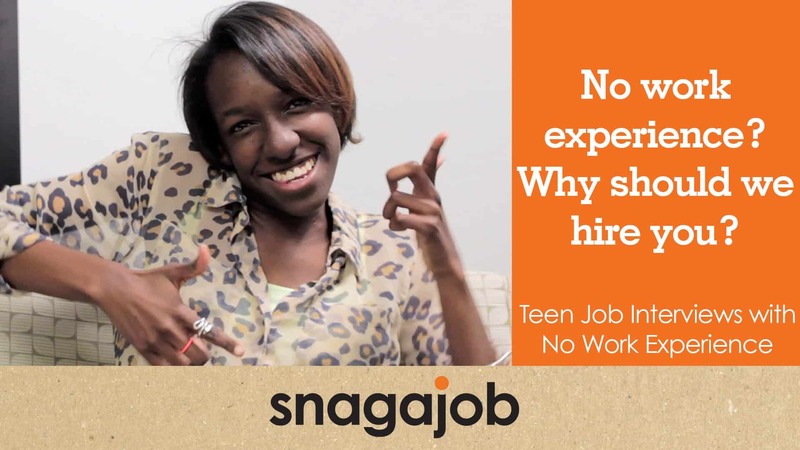 Perhaps your kids have actually hesitated on applying for their first job because they’re having trouble deciding what they’d like to try doing first or they’re worried they don’t actually have the skills to do any of the jobs that are available for teens in your area? Well, perhaps you’d like to take a leaf out of Understood‘s book and help them recognize which skills they do actually have? Next, you can work together to identify positions around town that will put those skills to good use, and maybe you can even get a head start on practicing them out at home before they start on their first day. Perhpas it’s because we’re actually creative people who work from home ourselves, but we’ve always been very open to the idea that some day our kids might, in fact, create their own work in order to generate their own income. Even if they’re not creating the work themselves, the way a painter or costume designer would, they might even just work from home doing a remote position that uses their computer or communication skills. We admit that we do quite enjoy the idea of seeing them learn how to network in a workplace with coworkers and customers, just to make sure they’ve tried it, but that doesn’t mean we don’t value remote work too! 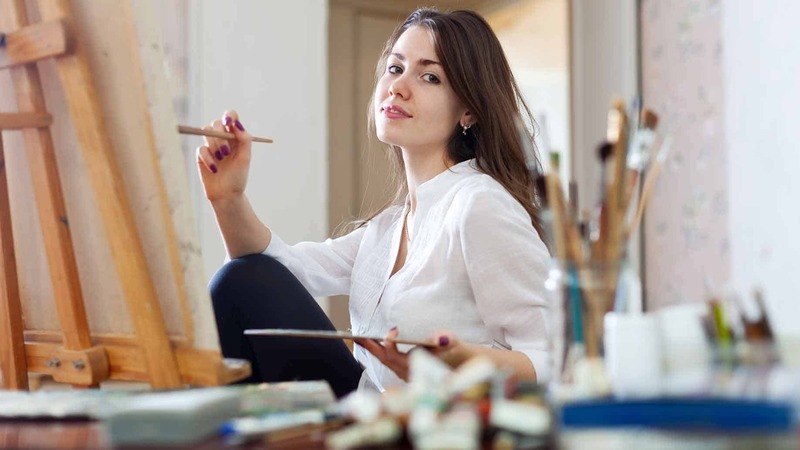 The Work at Home Wife reminds you of just how many different kinds of creative and remote employment opportunities there are out there for young people. Who knows, you might even be watching an entrepreneur evolve right before your eyes this way! Perhaps your kids have always been a little bit shy, so you’re worried about pushing them towards positions that involve things like customer service because you don’t want them to feel uncomfortable or ill-equipped when it comes to communicating with other people at work? In that case, perhaps it’s time to do what Tough Nickel suggests and help them find more casual hobby or social situations where they can practice those skills out first! This way, they might feel less pressure since the idea is based in fun and learning, rather than in performing very specific tasks a certain way in order to earn money. Even if they end up getting a job where they don’t have to serve a single customer, learning great interpersonal skills will greatly benefit your kids in all kinds of contexts, not just at their first day job. Are you completely convinced that your child will thrive and grow the moment they’re actually in their new workplace and you know they’re feeling confident in that regard as well, but you’re also picking up on some signs that it’s really the interview process that’s freaking them out a little? Then perhaps a bit of casual role play will help you both out! Understood gives you some tips and tricks of creating mock interview scenarios that will help familiarize your teen with the kinds of questions they might be asked in a job interview, which in turn lets you help them map out what kinds of answers are the best. There is absolutely a lot of respect in having your kids work a small day job that they might only stay at for a moment. 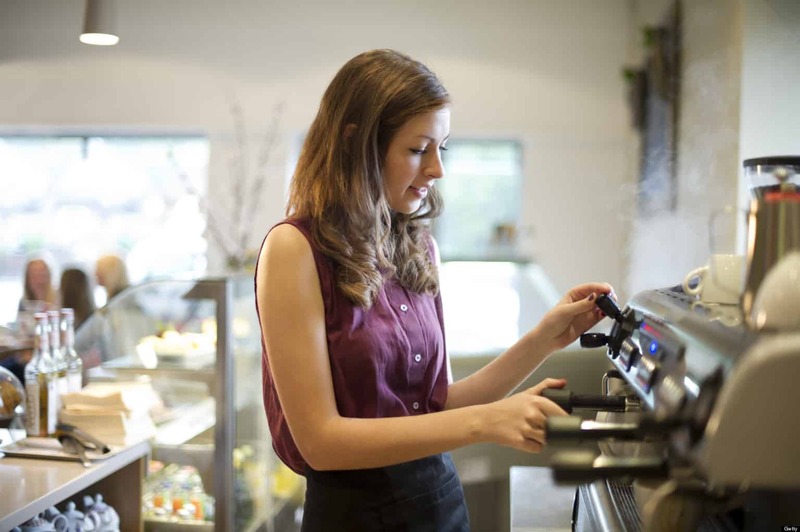 Teens will learn extremely valuable skills working a cash register just about anywhere. If you already know that your child has specific future goals, however, perhaps it would be better to help them find a position that will benefit them in that direction now, rather than working something unrelated and waiting to garnish the skills they’ll actually need to meet their goals? 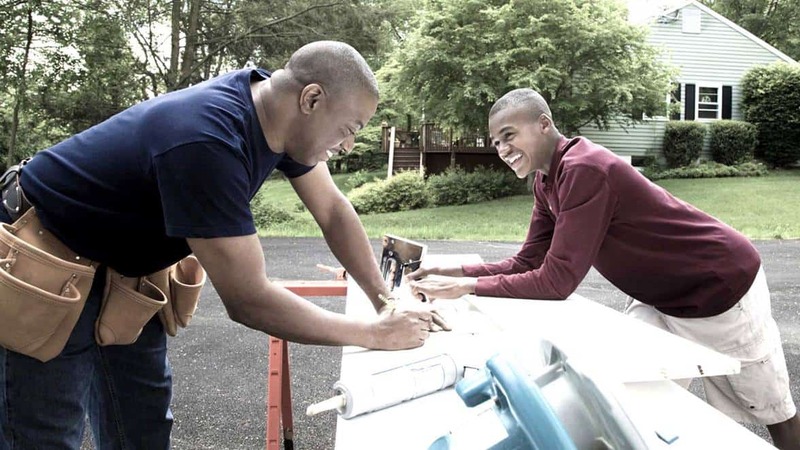 Check out these tips from Money Crashers for talking to your kids about valuable work and doing things that really mean something to them. For a lot of teens, extracurricular activities are a great way to learn about timeliness and punctuality in advance of actually getting a job. Even so, it’s important to reiterate to your kids that lateness can have more serious consequences when they’re working a position for money that it can for other things, even if they’ve made a commitment. Understood especially emphasizes the value of teaching timeliness in advance because it’s one of the leading reasons young people lose their first position, which is an experience I’m sure we’d all prefer to avoid! We’ve always tried to make the prospect of getting a part time job sound like a really fun time to our kids, no matter what it is. Luckily, even though our own jobs are hard work and nothing overly “glamorous”, we’ve always worked at things we really enjoyed, meaning they don’t often hear us complaining about how work is something we hate but that we have to do. 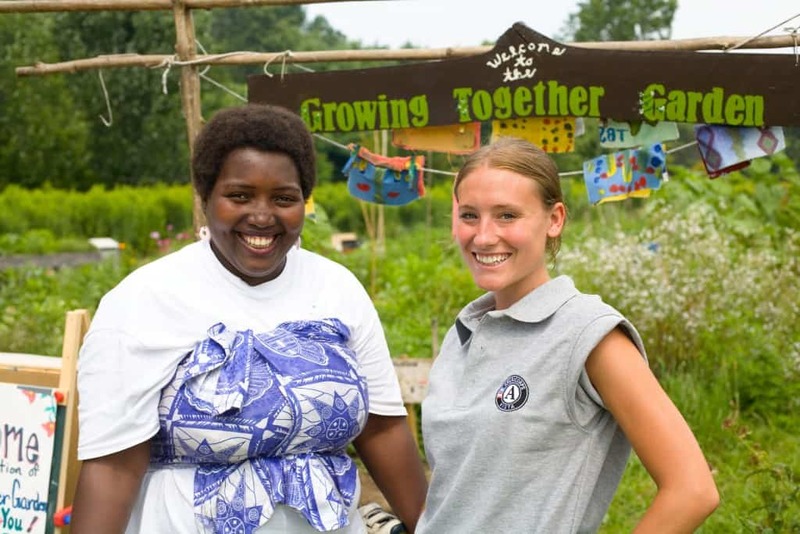 This provides a good mindset for them because, even if their first job is something very simple, hopefully they’ll see it as a positive experience that helps them learn new things, meet new people, and save money of their very own. Huffington Post outlines the awesome benefits of thinking positively about work and gives you some tips for framing it like a productive use of time rather than something that should feel like they’re doing time. 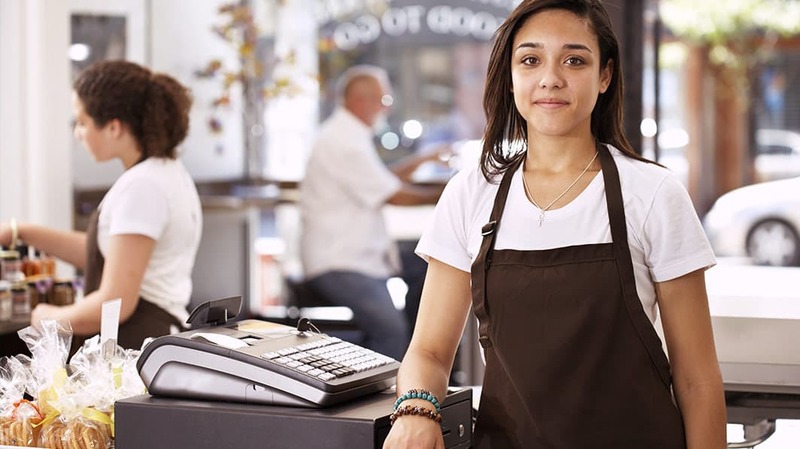 Do you know someone who’s teenager is looking for their first job and you think they could benefit from some of these awesome tips? Share this post with them to give them a helping hand!